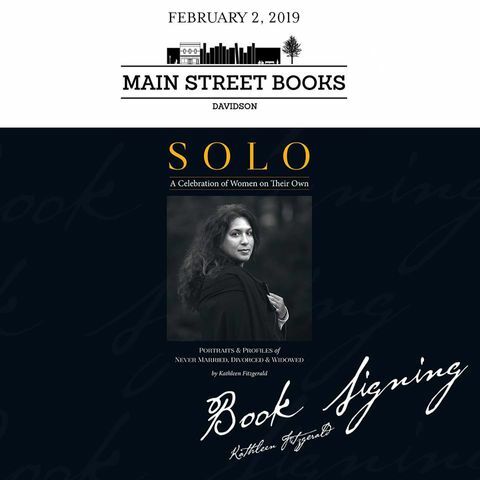 Saturday morning (February 2nd) at 11:00 AM will be the first book signing for SOLO. Light refreshments will be served. Kathleen will also be signing her first book, DIVAS, DAMES & DOLLS.